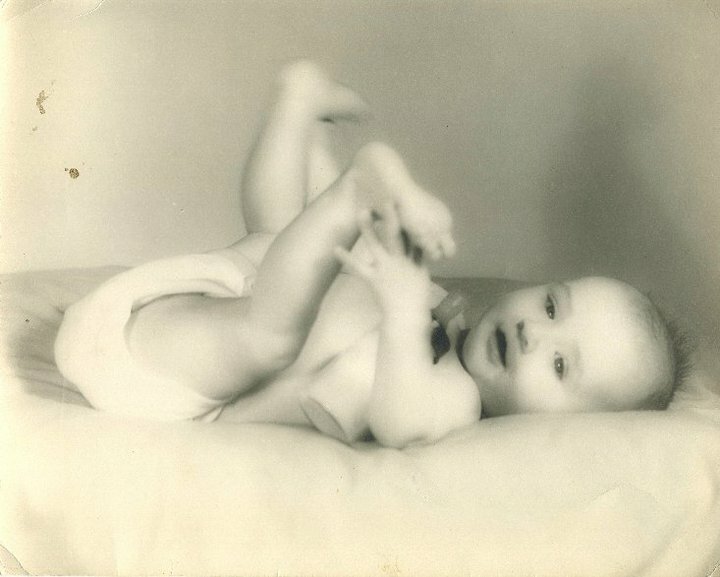 On this day the 15th of November in 1951, our mother Nelda Grace LaPrarie was born to parents John Alvis LaPrarie and Lucy Dee Wright in Jonesville, Louisiana. Our father always loved the song “Woman” by John Lennon and it so voiced the feelings he had towards our mother. Special thanks to Jennifer for creating this beautiful slideshow in honor of our maternal influences. (Special note this Windows Media Video has to be downloaded to view).